Here's where to watch every episode of Rough Riders season 1. Mouseover or tap an episode to see where to stream it. Click or tap the play icon to stream it on the best available service. 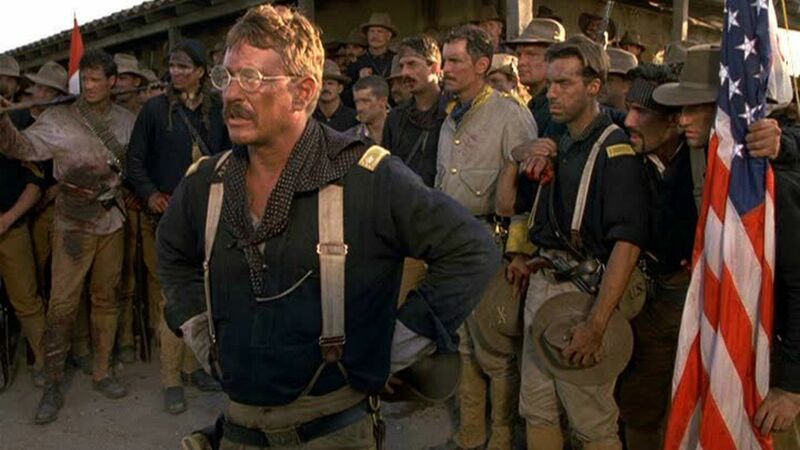 Episode #1.1 Jul 20, 1997 In 1898 the US government decided to intervene on the side of the Cuban rebels in their struggle against Spanish rule. Assistant Navy Secretary Theodore Roosevelt decides to experience the war first hand by promoting and joining a volunteer cavalry regiment.